Ariana Grande and Nicki Minaj link up for another new collab. 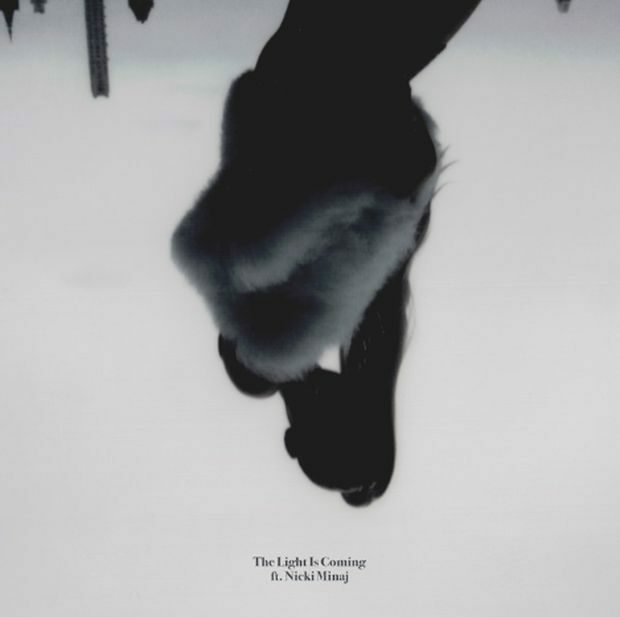 This one is for Ariana’s album and is titled “The Light Is Coming.” You can stream it below and download it now on iTunes/Google Play. You can pre-order Ariana Grande’s new album Sweetener now on iTunes/Google Play and pick it up when it drops on August 17th.